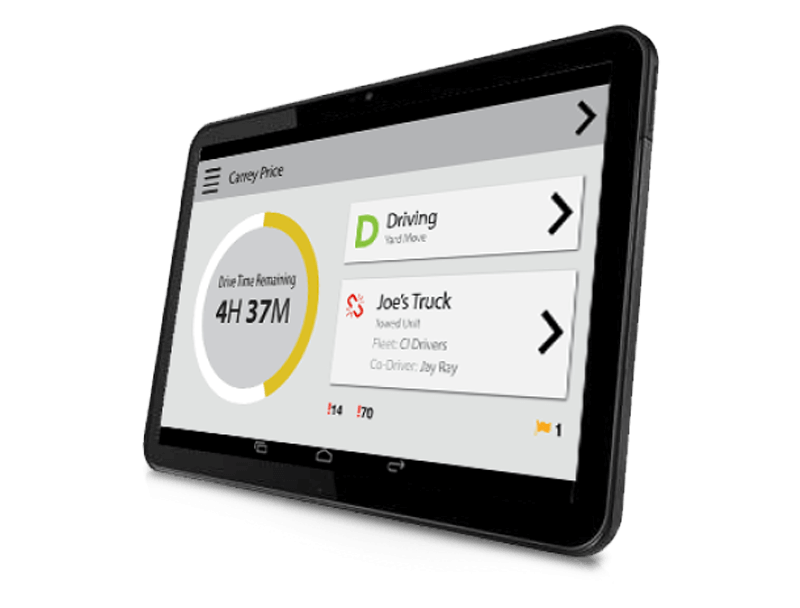 TELUS Fleet Complete is a unique fleet, asset, and mobile workforce solution which provides you with the ability to track and manage your vehicles and mobile workers, and optimize your operations in a single cloud-based platform. Reduce theft, liabilities, and potential losses. 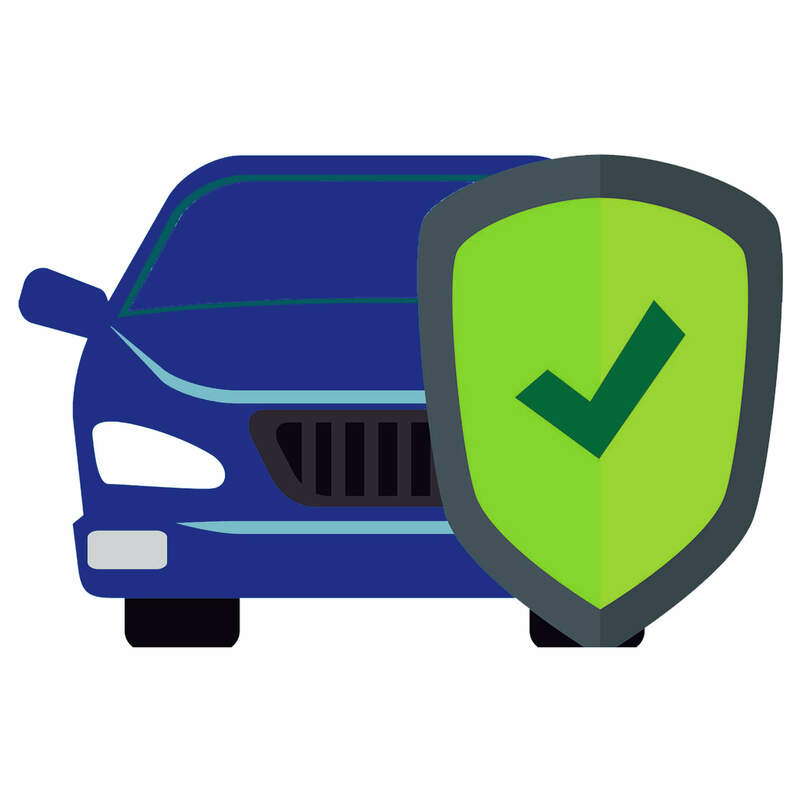 Find out if a vehicle or asset is missing or stolen. Discern the location, time, of any unauthorized usage of your assets. Get 24 hour data on your assets. 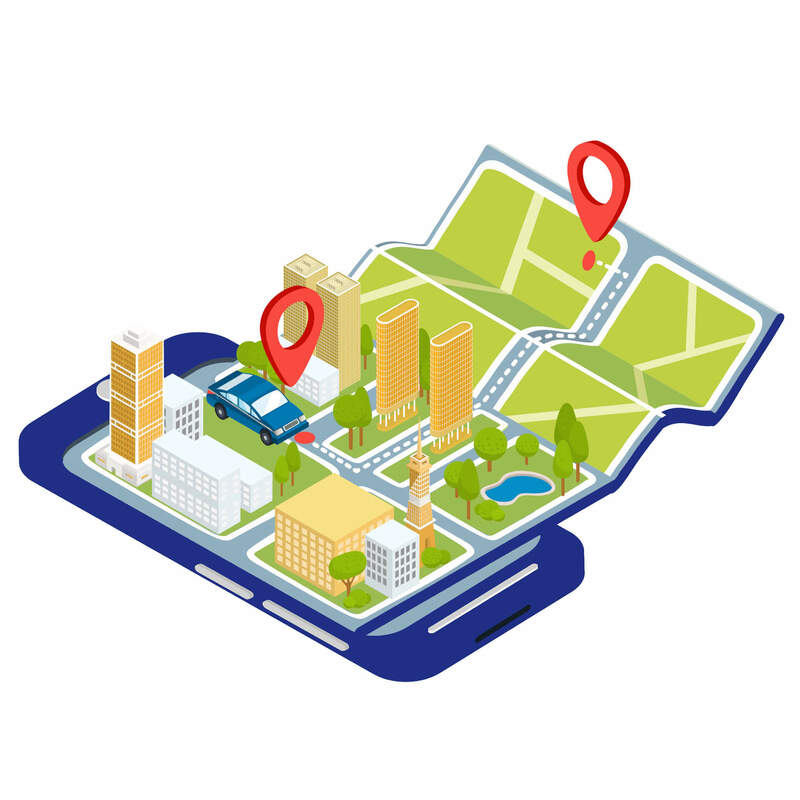 Easily provide your staff or your customers important information about the whereabouts of your assets. Select the right solutions for your business. * Not available with TELUS Fleet Tracker MGS100. ** Based on manufacturer’s peak rated usage which assumes once per day reporting. Sleep Mode, device operating within the temperature guidelines. TELUS Fleet Complete gives you full visibility into the activities of your mobile workers, assets, and vehicles. With real-time information, your company can improve productivity, reduce costs, and improve your bottom line. Improved communication and better scheduling can help you enhance customer service with faster and more accurate response times. Analyze and manage key metrics to improve your field operations. Improve communication in the field. 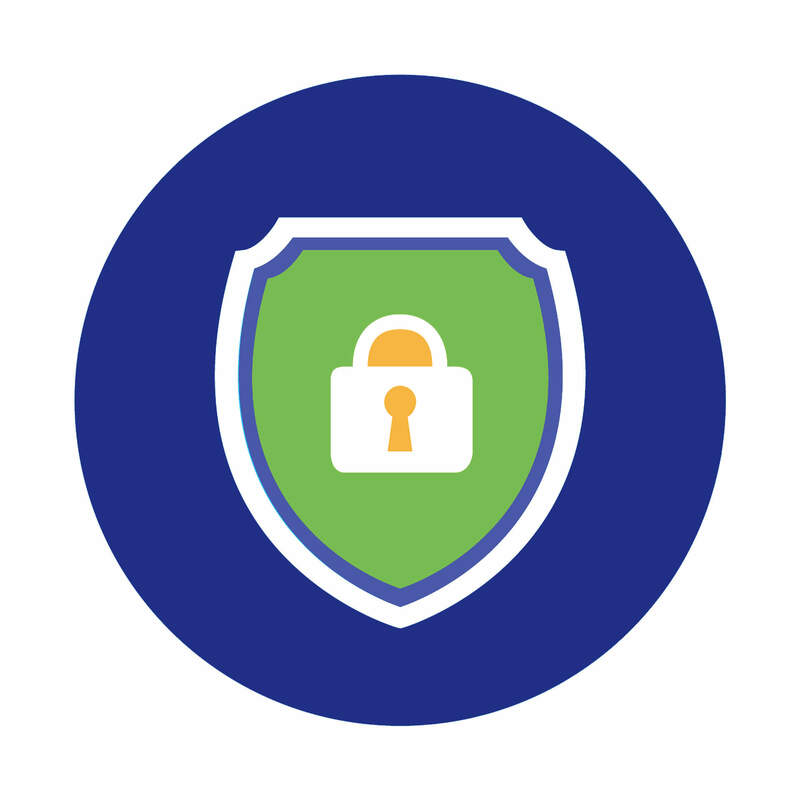 TELUS Fleet Complete empowers you to better manage and track your critical assets and resources, and helps your business run more profitably. 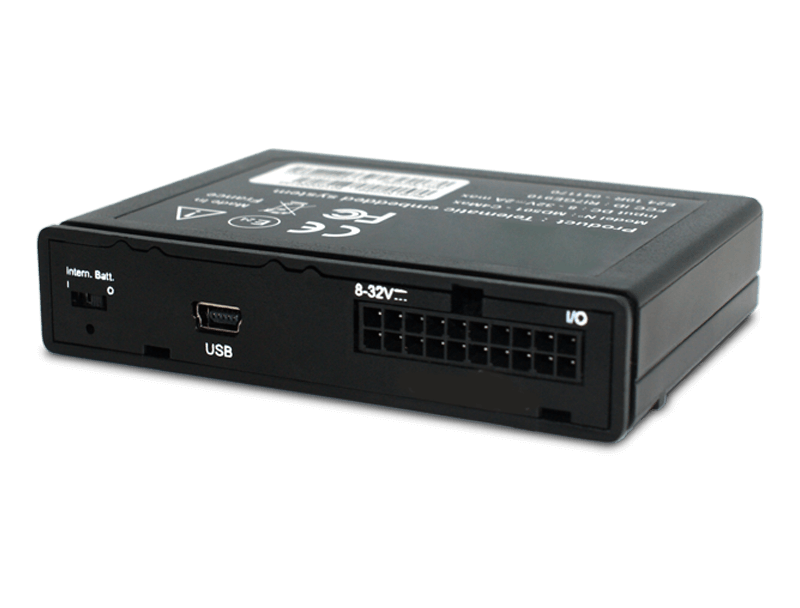 Ask your insurance company about potential cost savings after having GPS modems or asset tags set-up with your vehicles and equipment. Rosa Flora is a flower producing and delivery company located in Southwestern Ontario. Rosa Flora uses TELUS Fleet Tracker to help manage their delivery routes across Canada and the Northeastern US. 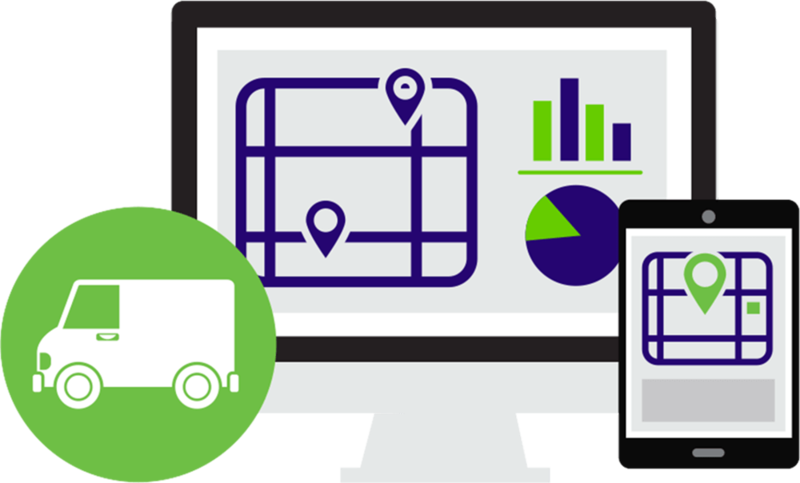 Learn how TELUS Fleet Tracker can help optimize routes, provide insightful reporting, and improve customer satisfaction. www.youtube.com/telus videos and search Rosa Flora. Setup / Training Professional support to setup, configure and be trained on the solution. User Interface Web, Mobile & Desktop access to U.I. User Interface Professional support to setup, configure and be trained on the solution.